CABIN APPROVED WITH MOST AIRLINES: We believe that travellers may fly with many different airlines throughout their lifetime. 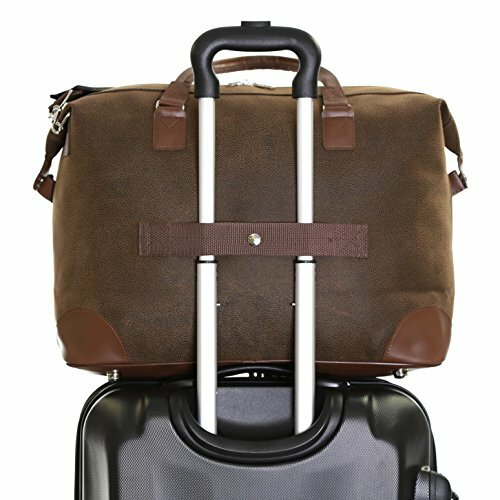 That's why we designed this super lightweight cabin approved bag so it is accepted on the vast majority of airlines throughout the UK, USA and Europe, including Ryanair, EasyJet, British Airways, Virgin Atlantic, Delta, Flybe, Lufthansa, Norwegian, Jet2, KLM, Air France, Wizz Air and many more! DURABLE FOR STRESS FREE TRIP: Getting to and from your holiday destination can be a stressful journey. 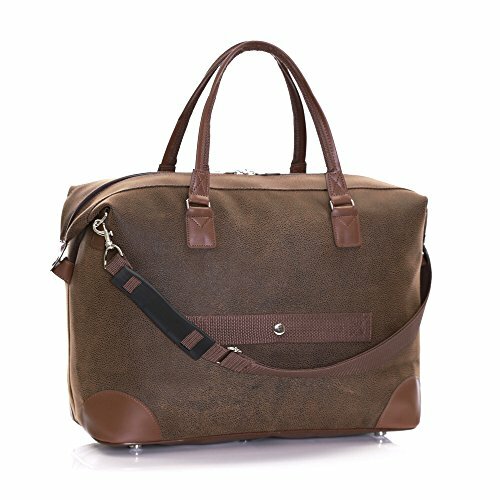 This stylish carry-on luggage shoulder bag features two carry handles making this ultra light weekender bag strong, secure and reliable. 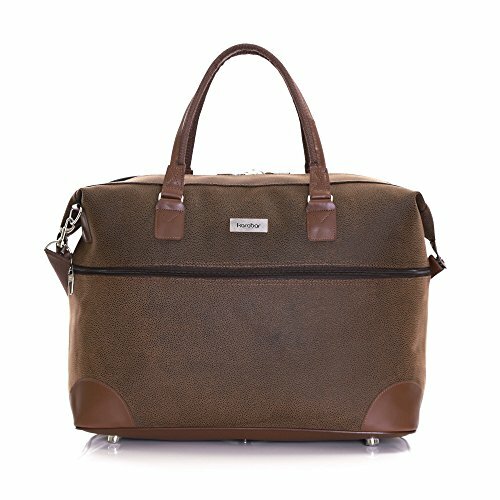 This overnight holdall will make your journey great and your trip pleasant and enjoyable, and you can even place small bags and travel essentials on top! LIGHTWEIGHT CONSTRUCTION: This weekend bag is made from durable polyester material which is lightweight and strong to withstand the rigours of modern transport. 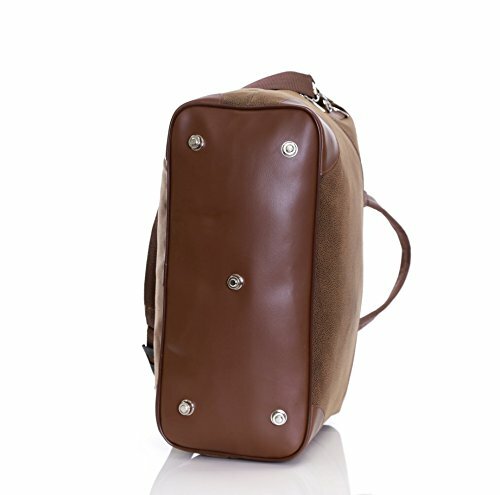 It will protect your contents from water, drinks, rain and other liquids during travel. 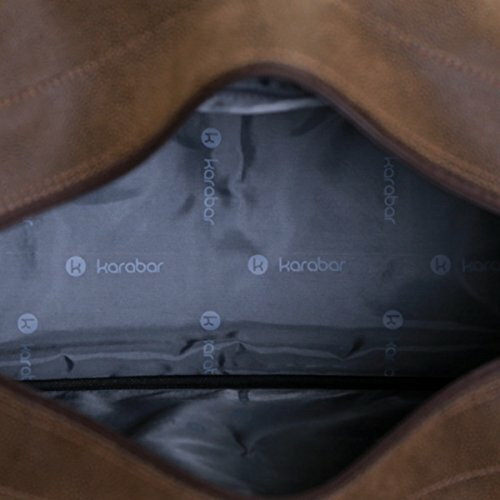 The soft shell is tough and impact resistant. 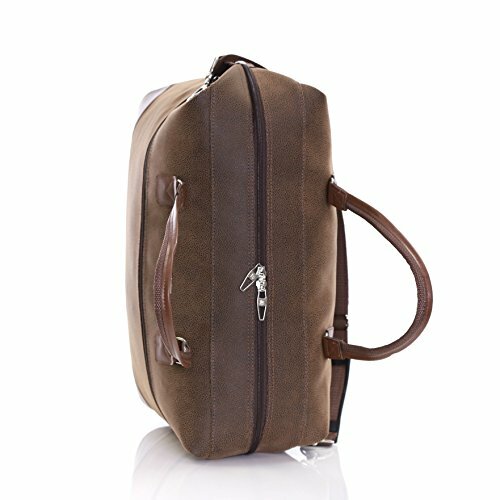 Size 55 x 40 x 20 cm, weight 0.8 kg, capacity 44 L.
PERFECT FOR ULTIMATE ORGANISATION: The interior is fully lined, perfect for ties, underwear, socks, documents, laptop and other essentials, to keep the contents of your overhead luggage in place during flight and transit. 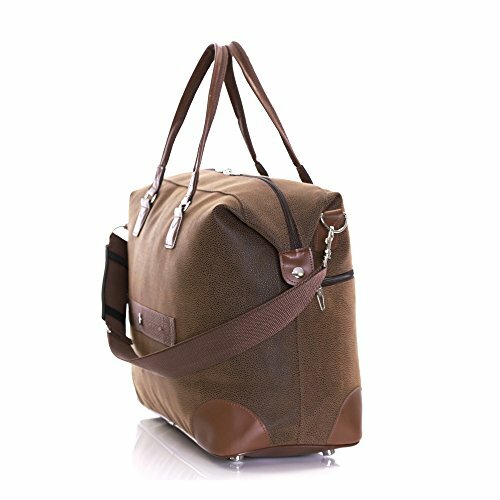 Designed as a unisex bag for women & men, this over night travel bag features adjustable and detachable shoulder strap, providing versatility and comfort! 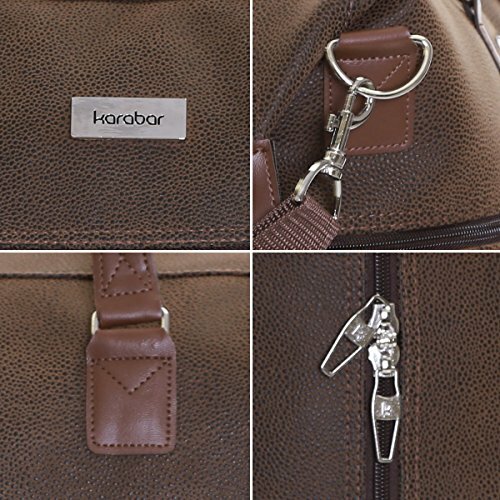 EXCEPTIONAL 10 YEARS WARRANTY: Karabar pride themselves on the durability, robustness and quality workmanship of their popular soft and hard luggage bags and suitcases, so much so that they offer a 10-year warranty replacement service covering all manufacturing defects - so you can buy with complete confidence and peace of mind!